J.R. McNeill, a professor of history at Georgetown University,visits the annals of the past century only to return to the presentwith bad news: in that 100-year span, he writes, the industrializedand developing nations of the world have wrought damage to nearlyevery part of the globe.That much seems obvious to even the mostcasual reader, but what emerges, and forcefully, from McNeill's pagesis just how extensive that damage has been. For example, he writes,"soil degradation in one form or another now affects one-third of theworld's land surface," larger by far than the world's cultivatedareas. Things are worse in some places than in others; McNeillobserves that Africa is "the only continent where food production percapita declined after 1960," due to the loss of productive soil.McNeill's litany continues: the air in most of the world's cities isperilously unhealthy; the drinking water across much of the planet isgrowing ever more polluted; the human species is increasingly locked"in a rigid and uneasy bond with modern agriculture," which trades thepromise of abundant food for the use of carcinogenic pesticides andfossil fuels. 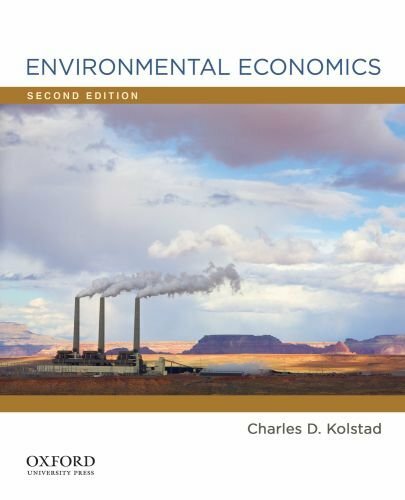 This book is an excellent overview of the complex ecological, sociological, economic, and technological history of the century when humans became a dominant force shaping the planet Earth. The science is sound, the narratives compelling, and the writing superb. 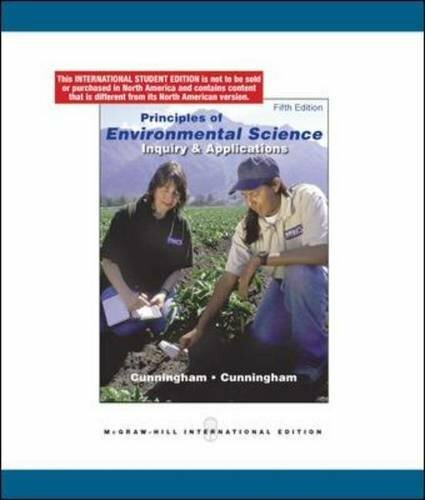 I chose it as a text for my introductory environmental science students instead of a standard textbook. I highly recommend this book for anyone wanting a comprehensive and interdisciplinary overview of how humans changed the planet in the twentieth century. 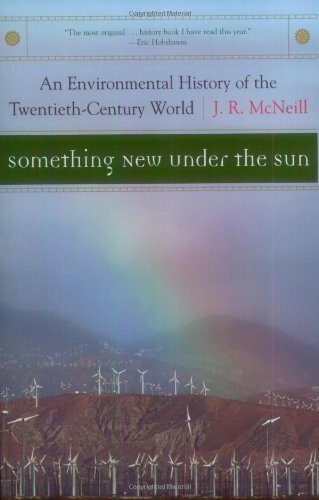 J.R.McNeill, author of Something New Under the Sun, states "it is nearly impossible to see what is happening until it is inconveniently late to do something about it" (358). 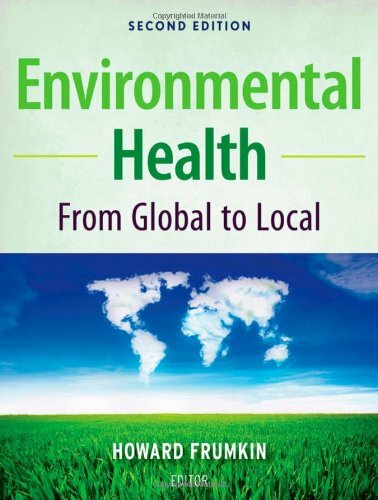 In his book, McNeill discusses the major changes to the environment, which occurred throughout the twentieth century. 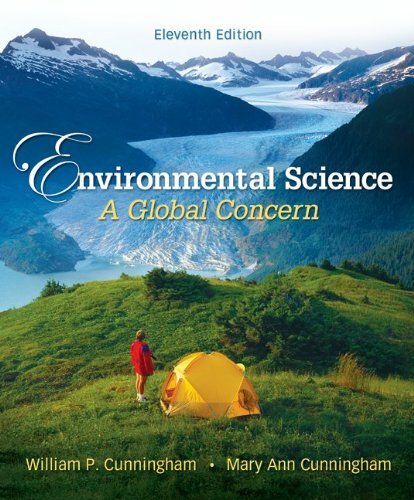 Focusing on the four spheres--lithosphere, atmosphere, hydrosphere, and biosphere--McNeill acknowledges that although we may not be in the midst of an environmental crisis, the current means by which humans are living are not ecologically sustainable. 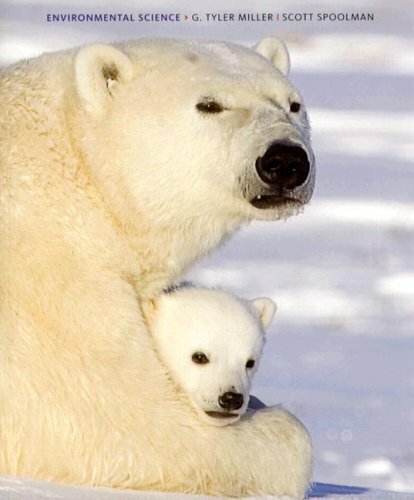 He also claims that there are many consequences for some of the environmental changes that have occurred. 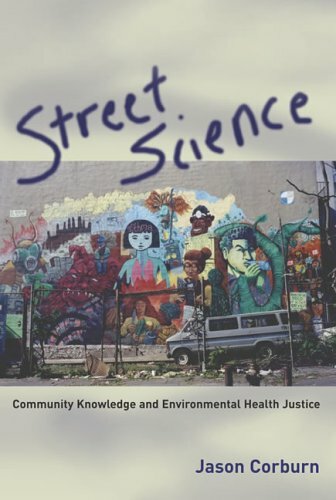 Throughout the book there is an overarching theme that humans are a main cause of many of the environmental problems of the twentieth century, and as humans, we are the only ones with the knowledge and power to fix it. McNeill begins his book by concentrating on the lithosphere, the earth's outer shell of rock, and its transformations in the past century. The pedosphere, which is the soil, essentially earth's skin, is located between the lithosphere and atmosphere.According to McNeill, the erosion of soil is primarily caused by humans and ultimately harms them because humans get "97 percent of their food from vanishing soils" (49). The next sphere, the atmosphere is the "thin gaseous envelope that surrounds the earth" (51). In the early twentieth century, coal combustion, which came from industries and dwellings, primarily caused air pollution, the main topic associated with the atmosphere. Since the development of the automobile road traffic has been the largest source of air pollution worldwide. 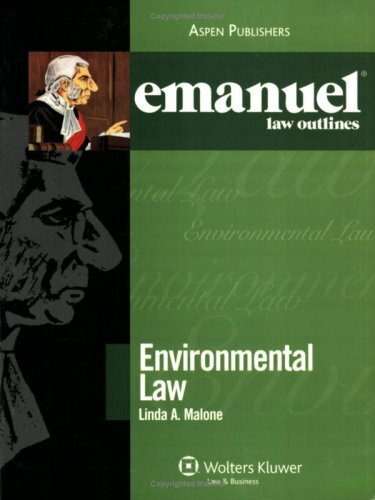 McNeill also considers the proposed laws and regulations, which have been implemented regarding air pollution. He claims that laws relating to air pollution are difficult to enforce, because "economic development took precedence over other concerns" (83). 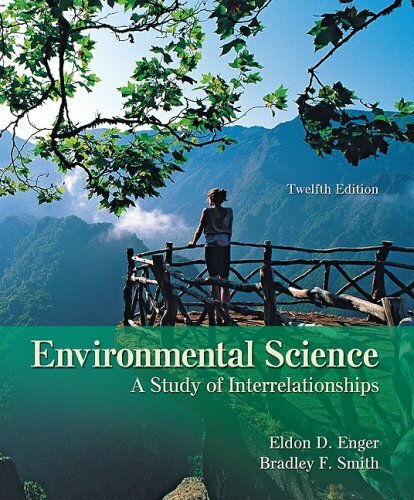 In addition to air pollution, McNeill covers climate change and its causes as well as the stratosphere. 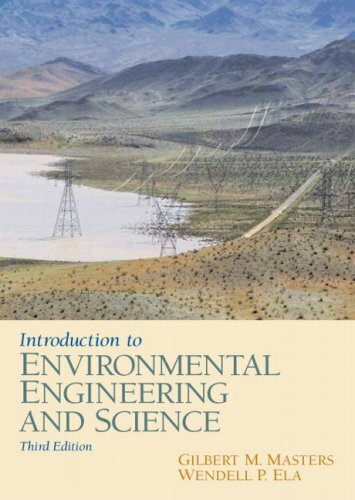 From the atmosphere, McNeill moves on to the hydrosphere focusing on water use and water pollution in the twentieth century. Water has always been primarily used for irrigation; however people today use water much more frequently than in the past. 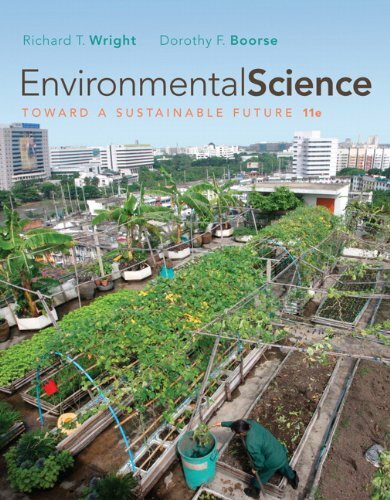 After the development of new organic chemicals, water pollution started becoming severe, having a dramatic impact on lakes and rivers and killing "tens of millions of people in the twentieth century" (147). Although there are safe water provisions, they focus more on protecting the big cities, not entire countries. Cleaning up polluted rivers and lakes can sometimes be an easy task; nonetheless most times it is difficult, especially in poorer countries. One can only hope that oceans do not get polluted because if they do, it will be almost impossible to reverse the damage. 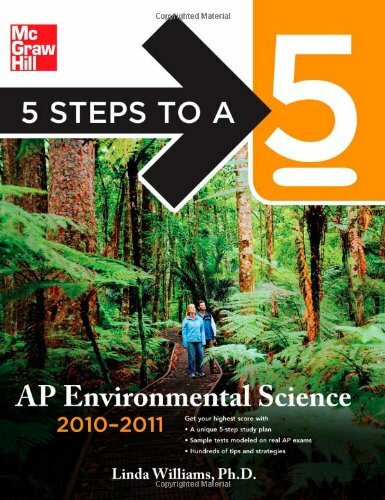 Lastly, McNeill concentrates on the biosphere. 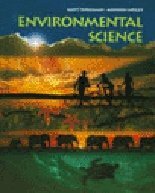 In this section, agriculture is a major issue, along with discussions on deforestation, the decline of whales and fish in oceans, and bioinvasions. Although the consequences of many of these things have yet to occur, McNeill predicts them to be extremely severe and expects humans to find a solution to these problems, in spite of the fact that he is unsure of the different aspects of such a solution. 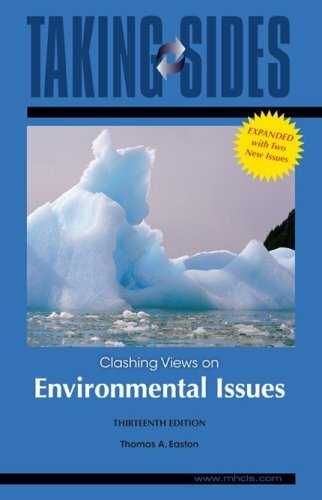 Overall, Something New Under the Sun provides a well structured and organized critique of many of the environmental changes, which occurred throughout the twentieth century. 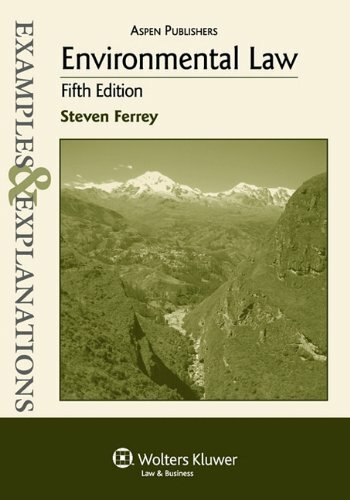 McNeill does an excellent job in organizing his information, carefully dividing up his sections and clearly stating his opinions and own viewpoints.One positive component of the book is that he applies his concepts to the context of cities and countries so the reader can view the problem from a smaller scale and multiple angles. 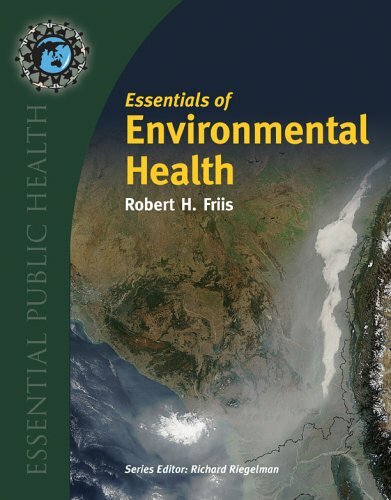 For instance, when McNeill wrote about water pollution he focused on the Ganges River in India and the measures taken to contend with the pollution of that specific river. This helps the reader comprehend the concepts better as opposed to if they were to be told in a general synopsis of the current circumstances. One minor problem with the book is the amount of detail regarding many of the topics. While reading Something New Under the Sun I was sometimes overwhelmed by the quantity of detail included. The in-depth qualitative analysis made it difficult to summarize the book concisely. 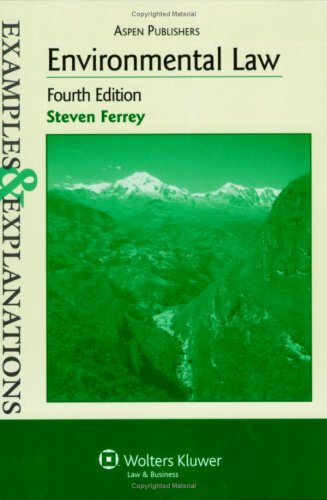 Although some specifics are helpful in understanding the information, too much detail can ultimately end up confusing the reader, which was sometimes the case in this book. 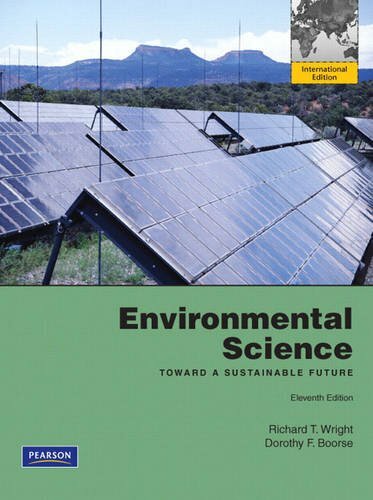 Anyone interested in today's environment and its changes should think about reading Something New Under the Sun. 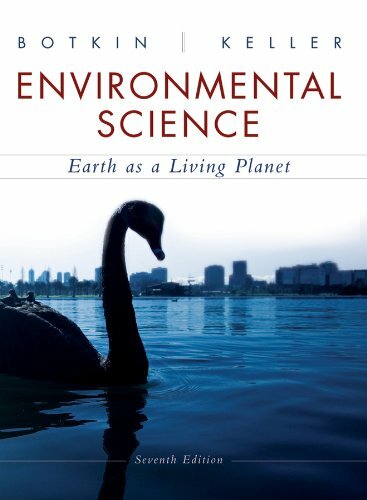 This book takes a specific look at how humans have altered the environment in the past 100 years and the measures that need to be taken to change it in the future. Although McNeill can't pinpoint exactly what can be done to change what has happened, he does have a few potentially effective ideas that could prove to be successful. He declares that every person can make a difference, and he asks everyone to look at what has happened in the past, because we can use the past to change the future. This is a must read for people interested in either history, the environment, or people.It is well written and provides an excellent view about the history of the twentieth century that most people do not usually know about.Everyone should read it. I ordered my book over a month ago 2/10/10 and still have not received it s of 3/18/10.I would not recommend this company to anyone. This book was new and it was the correct edition. no problem and is very useful. 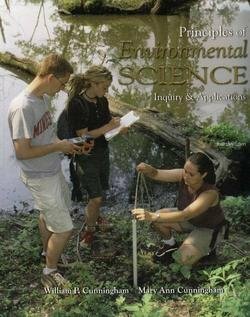 This was a textbook for school. The issues are great except, many of the are outdated. So much has happened since the publication of this book.